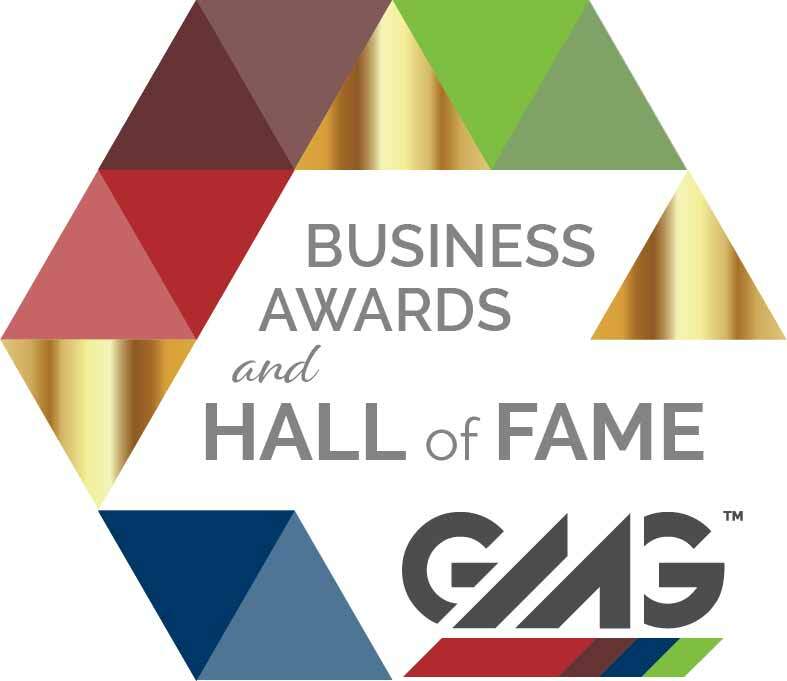 MANKATO, Minn. (October 31, 2018) – Greater Mankato Business Awards & Hall of Fame announces a new award this year. The Legacy Award honors private sector businesses that have been in business in the Greater Mankato region for ten years or more and have previously received the designation Hall of Fame inductee. The inaugural award recipient for the 2018 Legacy Award is BAMCO - McDonald’s of Mankato. This award is designed to call recognition to those businesses whose principles are involved and reflect the same type of care, compassion, investment, and entrepreneurial spirit that was represented by their predecessors. Today’s leaders must have continued the tradition of care and dedication to excellence as a business, by nurturing the heritage and preserving the legacy in which they were entrusted. Each year Greater Mankato Growth, Inc., which includes Greater Mankato Growth, Visit Mankato, City Center Partnership and GreenSeam, recognizes outstanding businesses, organizations and professionals at the Greater Mankato Business Awards & Hall of Fame. This year’s event is presented by Mayo Clinic Health System and will be held on November 13 from 5:30 – 8:30 pm at Verizon Center.